Here at E Smith Box, we use industry tools like Artios CAD software, the world’s most popular structural design software for packaging design. With dedicated tools specifically designed for packaging professionals, we can customize a cost-effective and strategic solution for our customer’s packaging needs. 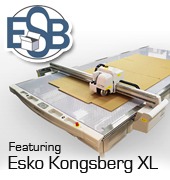 With a computerized interface with Artios CAD software, our Kongsberg XL-24 CAD System allows us to develop custom drawings with 3-D capabilities by materializing concepts into actual product designs. 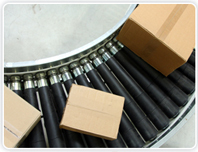 As our slogan states, “We are more than just a brown box!” We currently provide product fulfillment services to several of our customers that need a “one-stop shop” supplier that can supply all of their product needs. Our specialized industry software tool, Artios, allows us to create assembly drawings that streamline our fulfillment process, while maintaining cost, into a system that is tailored to the individual needs of our customers. Managing our customers’ needs is what we do best! Simply put we create value to our customers by providing superior products and services by leveraging worldwide logistics in managing our customer’s entire infrastructure both globally and regionally, and all the way to the end consumer. ESB ships and delivers nationwide by using its own fleet of trucks and its partnerships with worldwide logistics companies. In our industry we are referred to as a sheet plant. What that simply means is that we convert sheets, using our state-of-art equipment, into premium corrugated packaging products per our customers’ specifications. 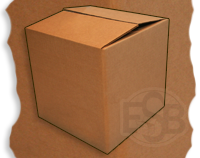 Here at E. Smith Box, we understand that one size does not fit all! 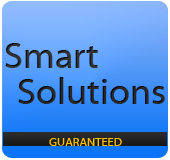 That’s why we specialize in creating, developing, and manufacturing a customized, cost-effective and strategic solution for your packaging needs. 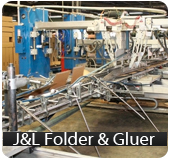 Our J&L Specialty Folder/Gluer provides us the capability to tackle jobs from auto-lock bottoms, in-fold/out-fold trays, and any complex box design that requires gluing. 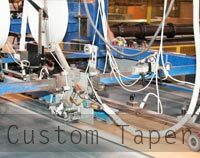 With custom-built in tapers, our Straub Adhesive tape machine has the capability to apply adhesive sealing and tear strip application to any job requiring adhesive.